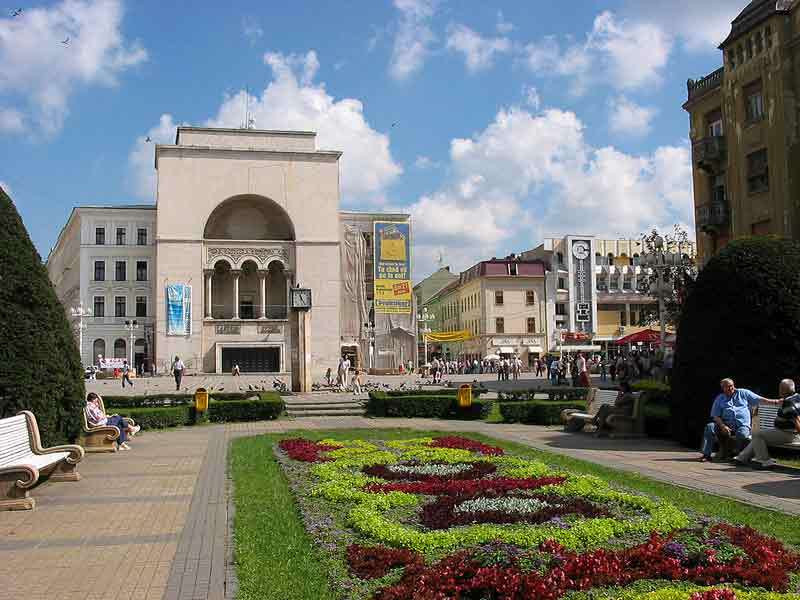 Authors are welcome to submit original and unpublished papers and attend the IEEE 8th International Symposium on Applied Computational Intelligence and Informatics (SACI 2013) to be held on May 23-25, 2013 in Timisoara, Romania. SACI 2013 Call for Papers can be downloaded in a pdf file. SACI conference appears on the AUSTRALIAN RESEARCH COUNCIL list, in class C.
The conference proceedings is now available via IEEE Xplore.